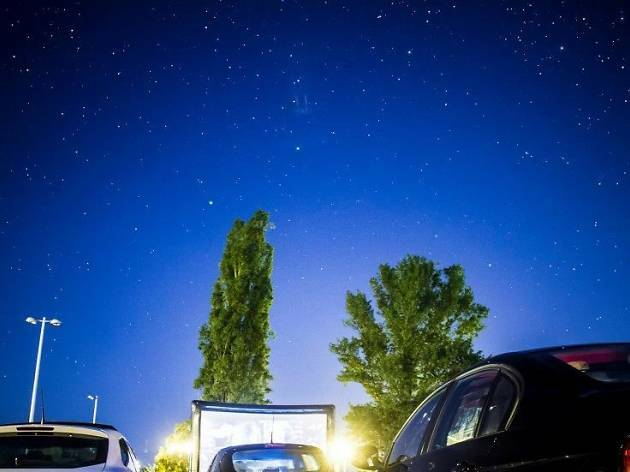 America's influence on global pop culture is so pervasive that it's easy to feel nostalgia for the old school romance of drive-in cinemas without ever having parked your Chevrolet in one. Well, now's your chance to recreate the American adolescence you never had. Set in the capacious open-space Poligon Kokice, DriveINkino screens four films over two weekends, kicking off with the hugely enjoyable car-chase flick 'Baby Driver' on April 28. The soul-searching Croatian dark comedy on identity, love and hate 'Ustav Republike Hrvatske (The Constitution)' shows on April 29, followed by the Disney classic 'The Lion King' on May 5 and the joyous modern musical 'La La Land' on May 6. All screenings start at 9 pm and entrance is free.